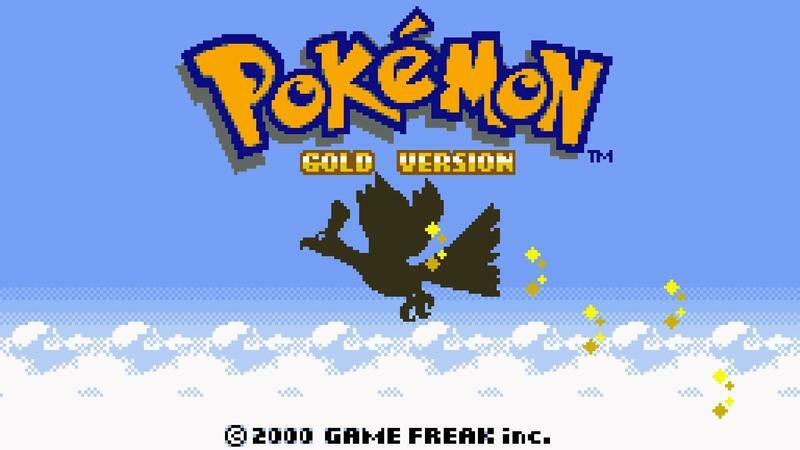 Pokemon fans finally got the news they wanted last week with the re-release of the first generation Pokemon games on the Nintendo 3DS Virtual Console. With these readily available for a cheap price, many would think to call it a wrap for Game Boy games through Nintendo’s digital channels, am I right? We have all the major releases accounted for, correct? Wrong! 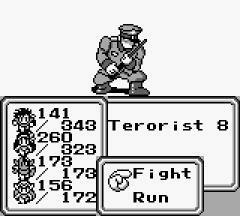 We still have quite a few brilliant black-and white oldies that would do well on the Nintendo 3DS, and the sooner they are uploaded to Nintendo’s servers, the better. Here are the highlights of what we are still missing out on. 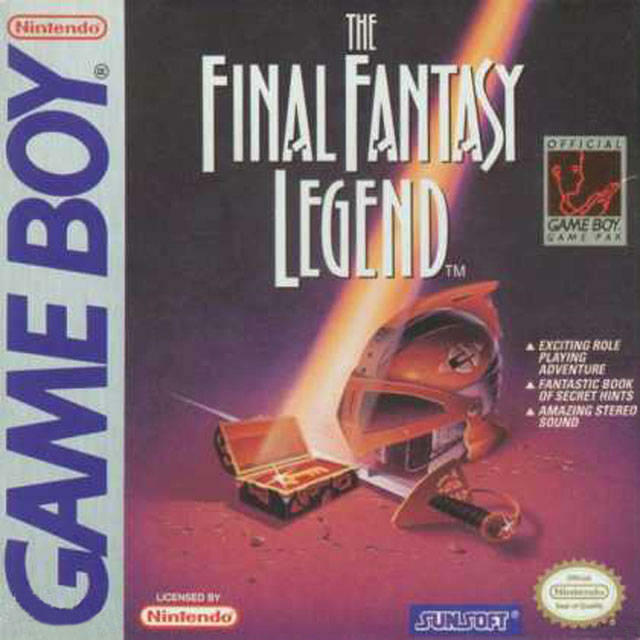 Much like with the PSOne Classics line-up, Square Enix is the main offender when it comes to Game Boy games being withheld from fans. 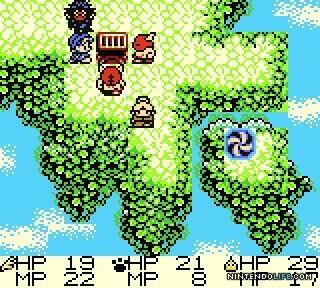 Not one, but four Final Fantasy games were released in North America for the handheld console, and not one of them has been made available for the Nintendo 3DS. 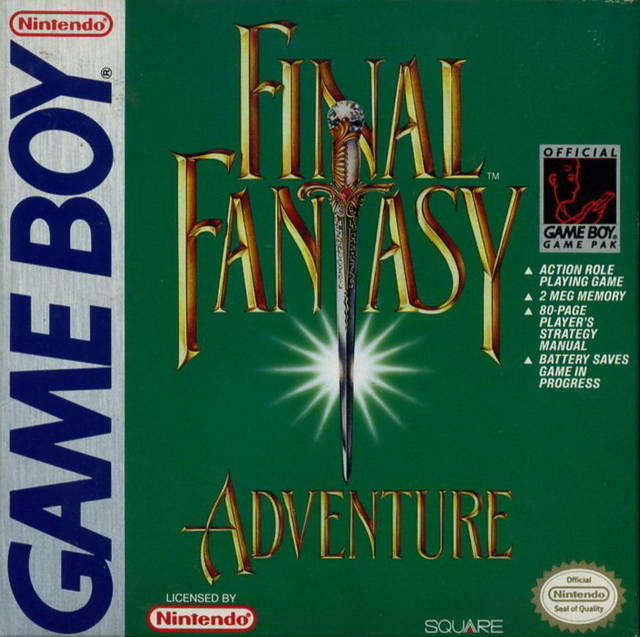 Final Fantasy Adventure is actually the first game in Square Enix’s cult-favorite Mana series. 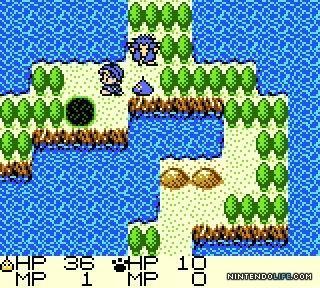 It plays more like a Legend of Zelda game than other typical entries in the series, and despite how many times Square Enix has tried to remake it, this original is still the best and it should be played by everyone. 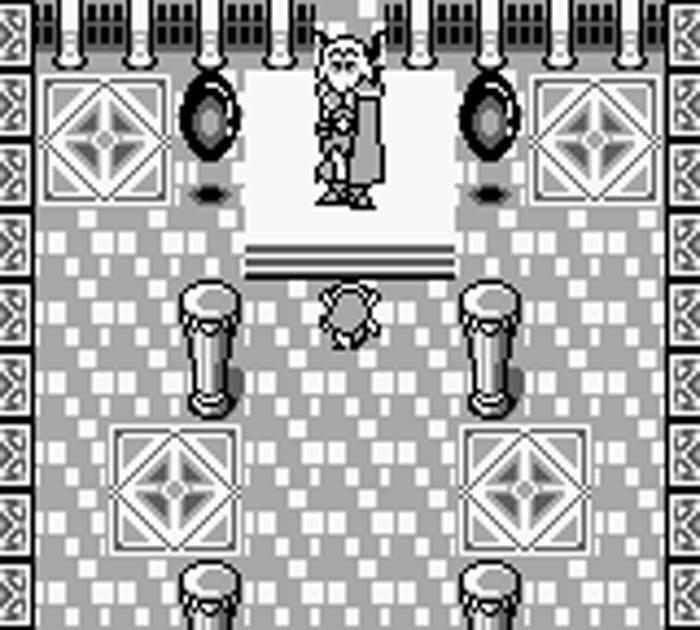 I just ran through it a month ago on an old Game Boy Pocket, and it was a blast! 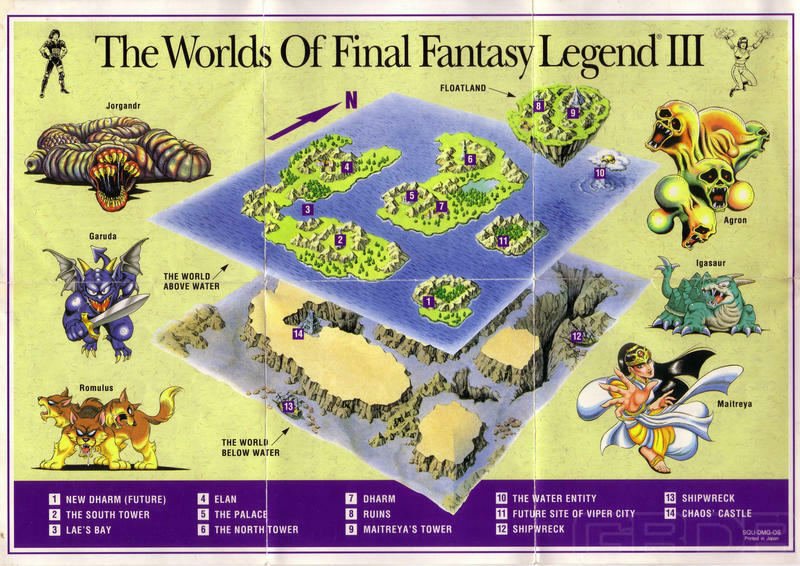 All three Final Fantasy Legend games are actually entries in the SaGa series. 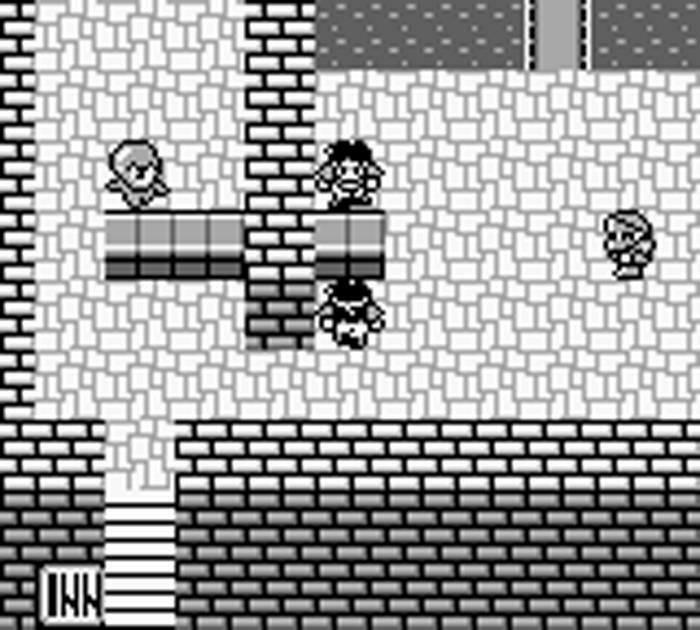 The first one is a very rough RPG that easily creates unwinnable scenarios. I like it, but that’s mostly the nostalgia calling. 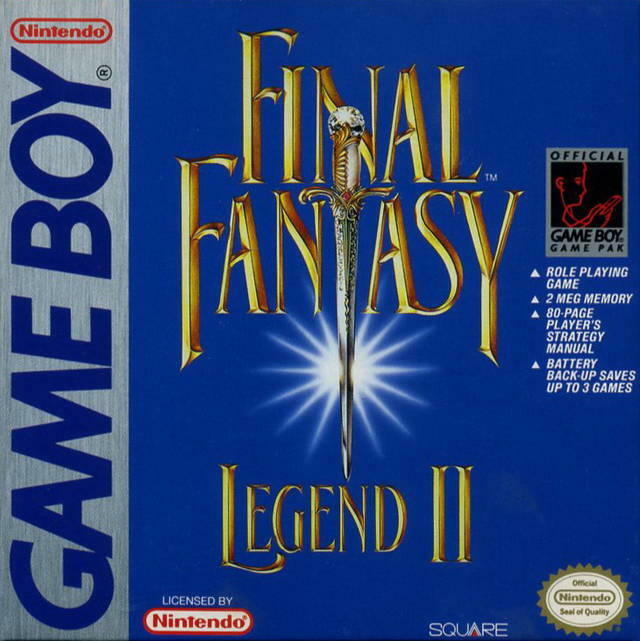 Final Fantasy Legend II is the best of the bunch, sticking with the first game’s weird, experimental style but defining it much better to not make it as much of a hassle. 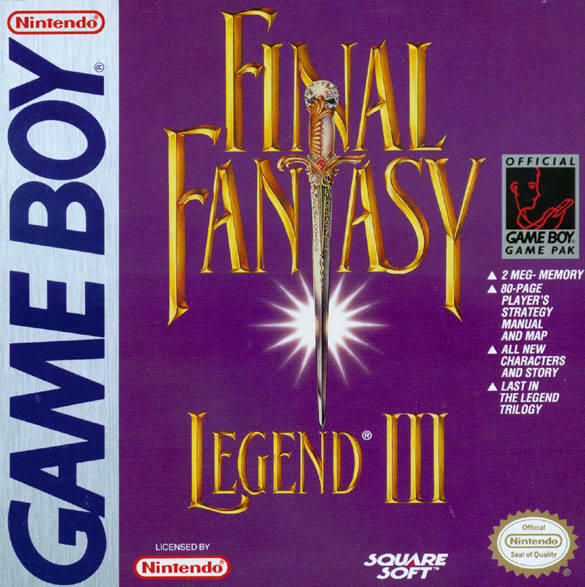 Final Fantasy Legends III is a far more traditional JRPG, and it sacrifices much of the unique character of the SaGa games to become something merely adequate. Not horrible, but boring. Still should be re-released. 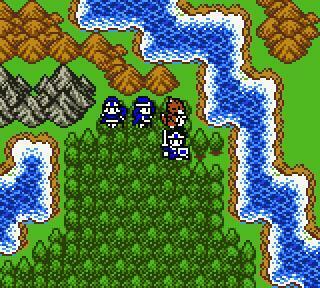 I’m taking a much deserved sabbatical from trashing Square Enix for holding back on Dragon Quest in the West. 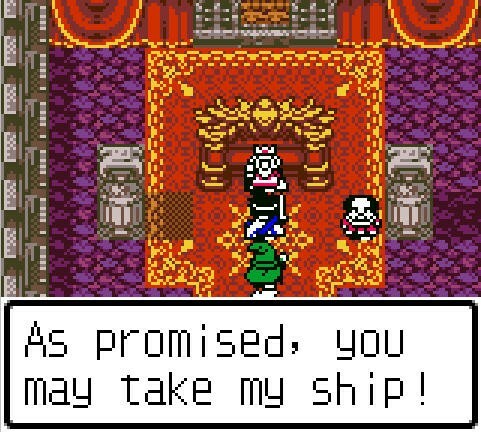 Now that the English speaking world is getting Dragon Quest VII and VIII for the Nintendo 3DS, I have little room to complain… unless Square Enix starts giving me more reasons. 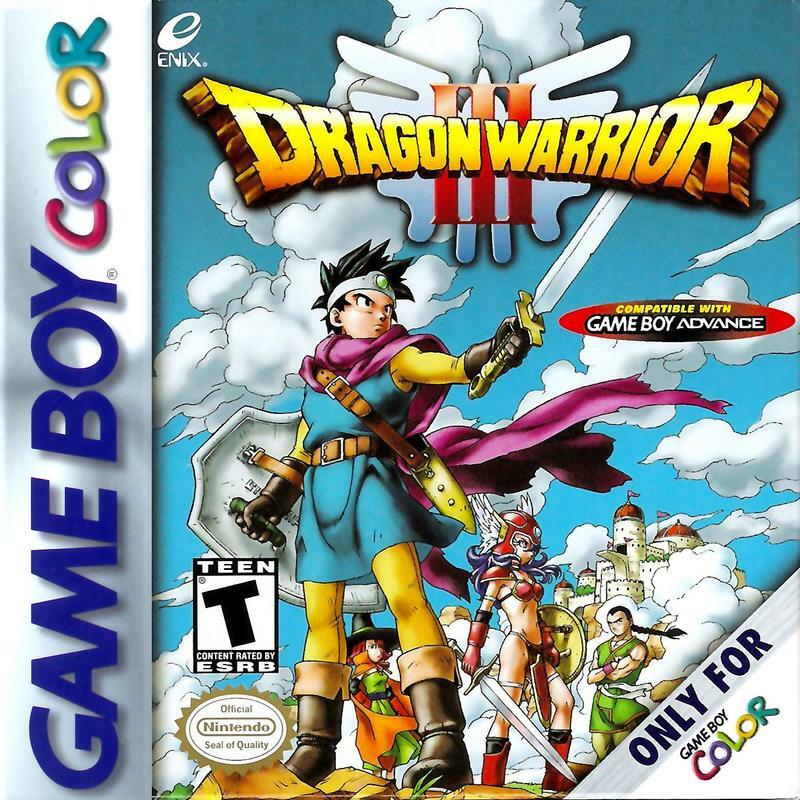 I would like these ports of Dragon Quest, or Dragon Warrior when they were first released, but I won’t fuss too much. 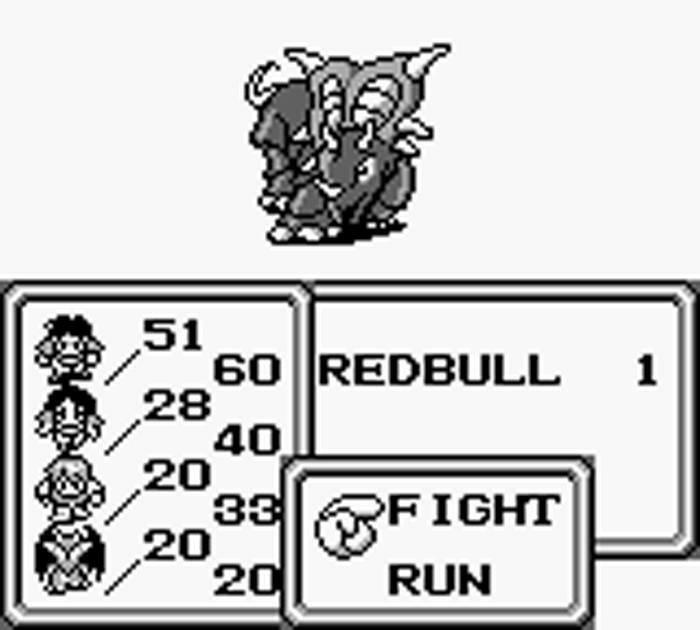 For these numbered entries, they are all remakes of the original NES games with downgraded Game Boy Color graphics. 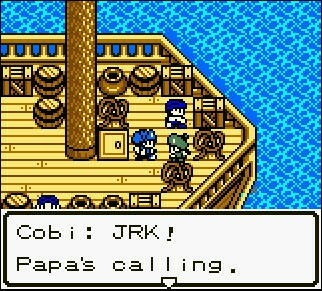 Some will swear by this being the best version of Dragon Quest III, thanks to its pacing, availability, and portability, but they obviously haven’t played the Super Famicom fan-translation. All three can also be played on a smartphone now, so Square Enix probably isn’t all that interested. 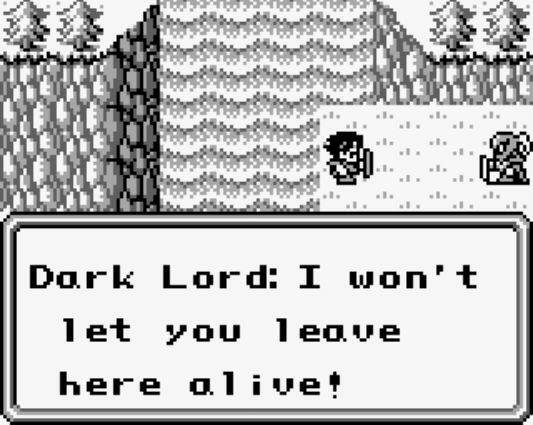 All of the Dragon Quest Monsters might be forever lost to time. 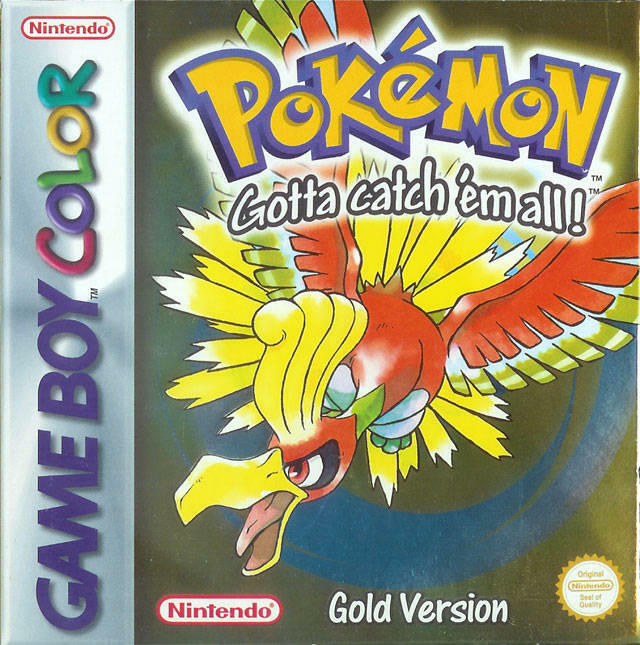 We aren’t getting the Nintendo 3DS remakes yet, and the original versions of these Pokemon clones are still highly sought after items with no way to enjoy them other than dropping a lot of money. 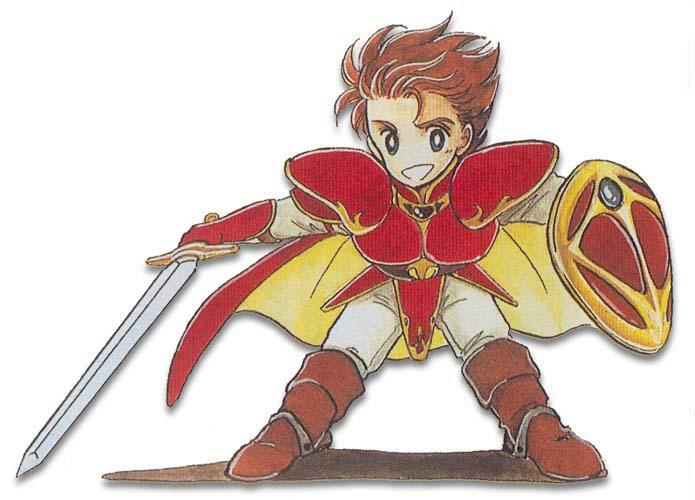 Maybe we’ll get lucky once Dragon Quest VII looms closer, but I’m not holding my breath. 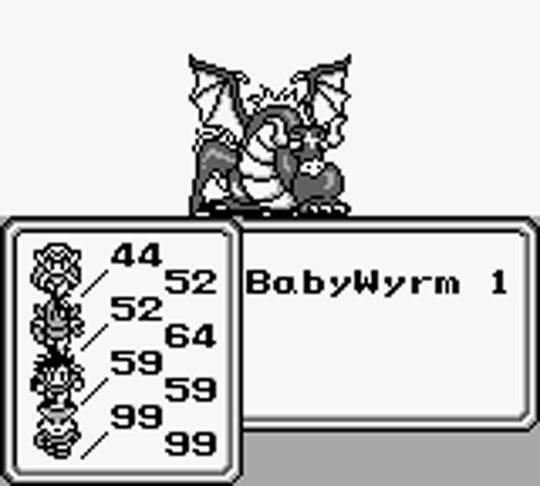 Normally, this is where I reserve my whip of thorns for Capcom, but it is has been very diligent in adhering to the needs of its fans when it comes to Virtual Console. Instead, we turn our sights to Konami, who has let a few slip by. 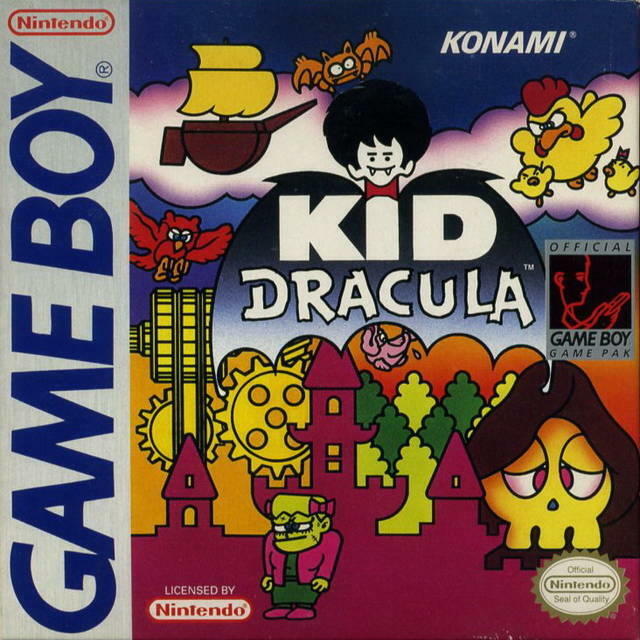 One of these is Kid Dracula, a cute remash of the Castlevania franchise from the viewpoint of its villain. Only, instead of being the immortal evil incarnate, he’s a young, much more brash Lord of the Night. When a usurper rises to take his place, Kid Dracula has plans of his own to push him back down from whence he came. It won’t win any fans through complicated gameplay, but seeing so many familiar Castlevania monsters getting the “cute” treatment is the real joy. 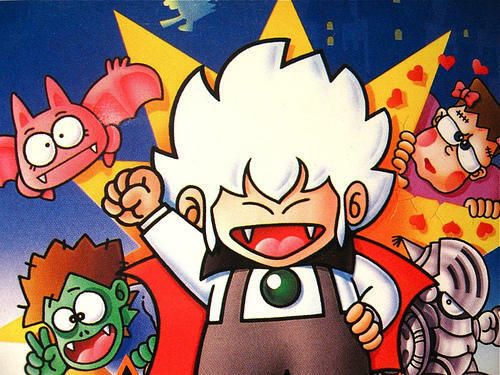 And Kid Dracula, the character, is just so adorable. 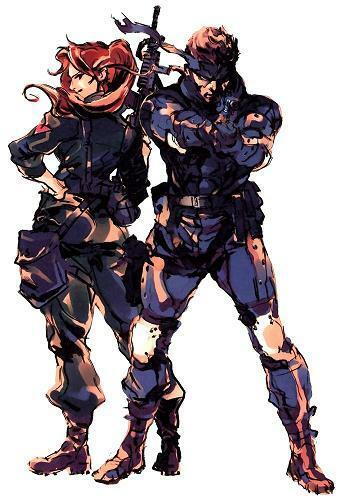 Yes please, Konami! 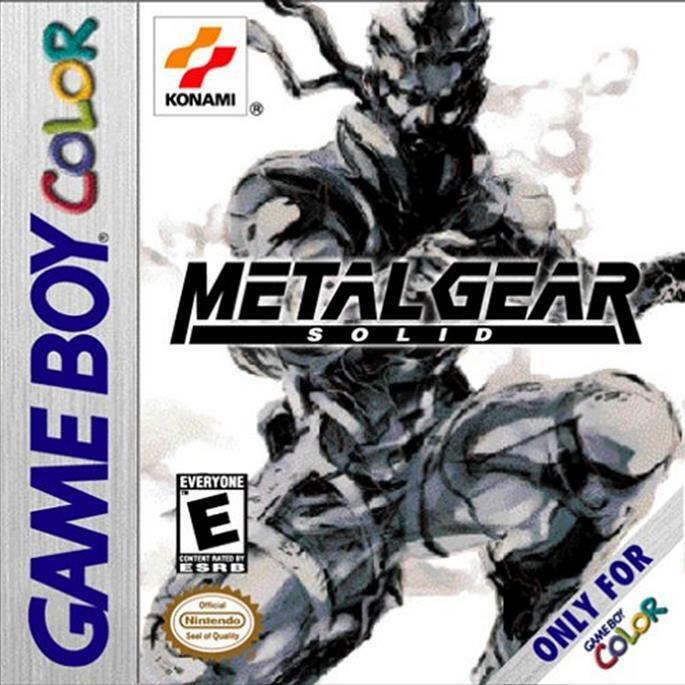 Released as simply Metal Gear Solid in the English speaking world, this Game Boy Color title shattered the critics cycle as one of the best reviewed games of 2000. Shame not many people know about it. 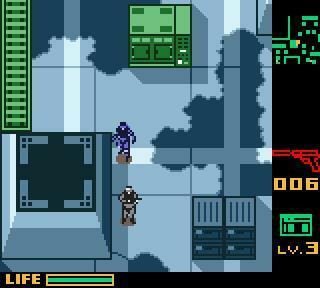 Metal Gear: Ghost Babel is not considered canon in the series, but many fans have interpreted this sub-entry as a virtual reality training mission for Metal Gear Solid 2’s Raiden. The hero claimed to have run several of Snake’s biggest missions through VR, and its cryptic ending drops a few hints as to this being the case. 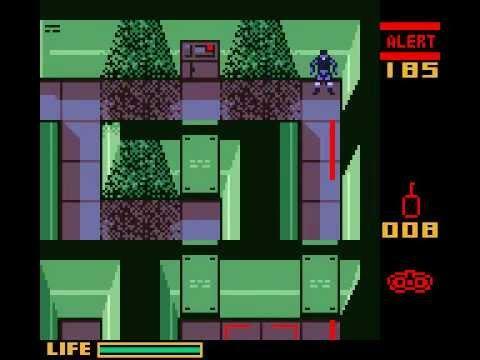 Plus, it’s just a sweet little stealth game from a platform that barely managed to crank out original quality titles. 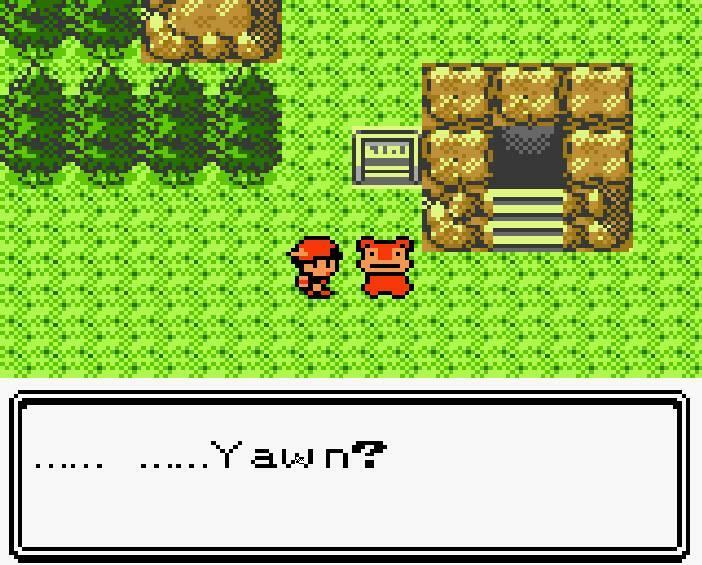 Nintendo has been mostly good about making its own games available, but one area still needs a bit of addressing: Pokemon. 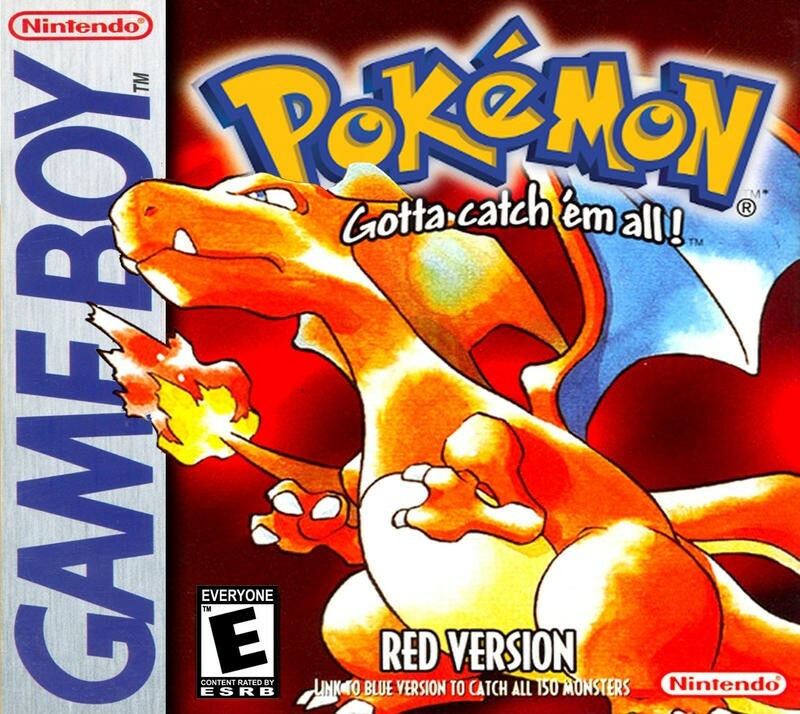 The news of Pokemon Red, Blue, and Yellow coming to Virtual Console have opened the floodgates for the possibility of all the Pokemon games eventually coming to Virtual Console. 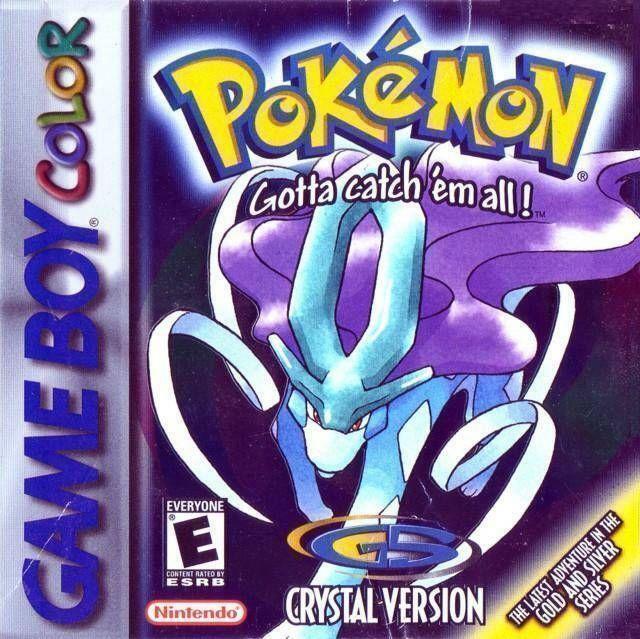 Game Freak’s second generation of Pokemon games is the only one that has eluded me so far, but others swear to it being the best that the series has ever offered. That’s exactly why we need these three games so badly! 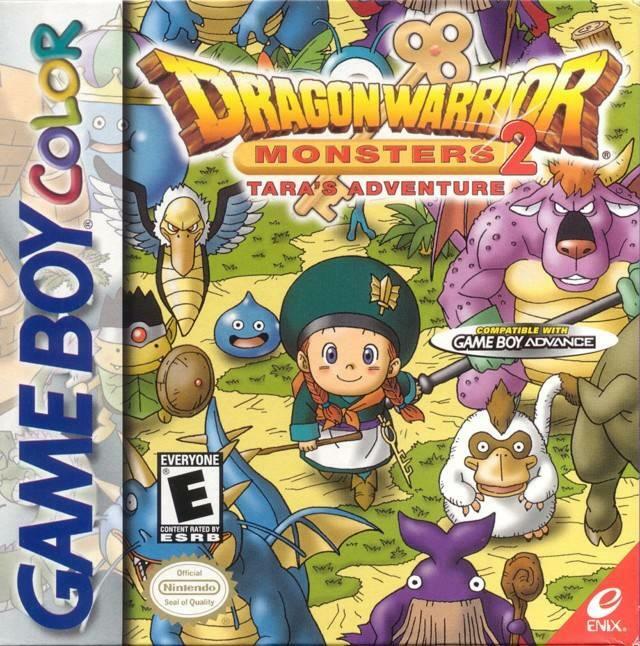 I want to finally see if they are truly better than the first generation, and I want to see all of the mechanics that it first introduced. 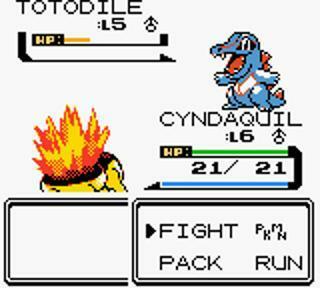 Plus, I’ve seen references to Pokemon Crystal being the peak of the 8-bit series in balancing everything that Pokemon does right on the surface as well as everything it does on the professional levels in between the cracks.